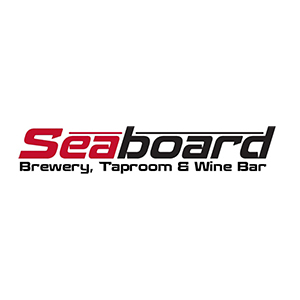 Seaboard Brewing is a brand new brewery located in the heart of historic downtown Matthews! We are small brewery, brewing a small selection of fantastic brews! We also feature a full taproom and wine bar on site!